Hearing what the audience hears when you’re playing the saxophone is very difficult. The sound dissipates quite quickly and therefore what you as the player hears is not as ‘rich’ as the sound the audience or microphone hears. 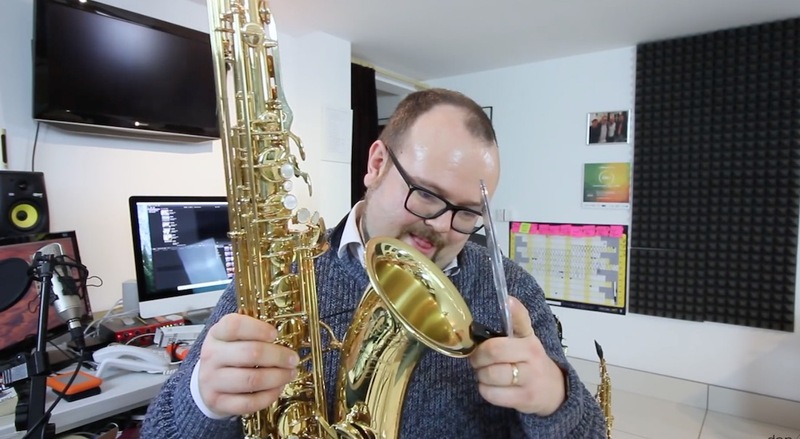 This is where the Jazz Lab Sax Deflector can help, and here is my video unboxing and review. 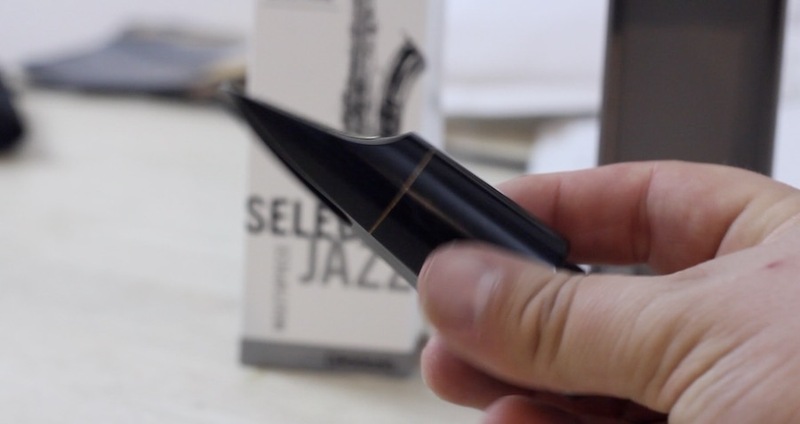 I was thrilled to get my hands on the D’Addario Select Jazz Tenor Sax Mouthpiece last Friday and quite frankly I am BLOWN away by this mouthpiece. 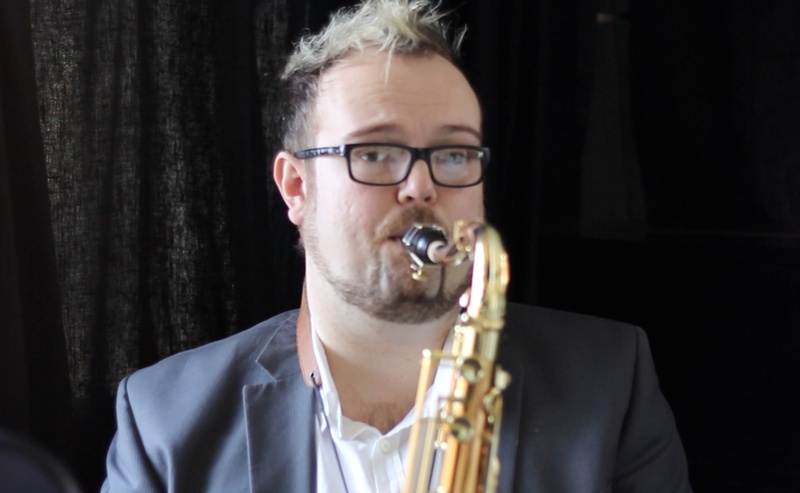 D’Addario have already produced a Select Jazz Mouthpiece for the Alto Sax and they are very excited about what this Tenor Sax Mouthpiece is going to sound like. D’Addario artist Jeff Coffin has worked closely with D’Addario in the production of this mouthpiece and I have to say that all the work has certainly paid off. This is ‘bang for buck’ one of the best mouthpieces I’ve played. Back in 2005 I was invited to New York by my mentor Branford Marsalis. 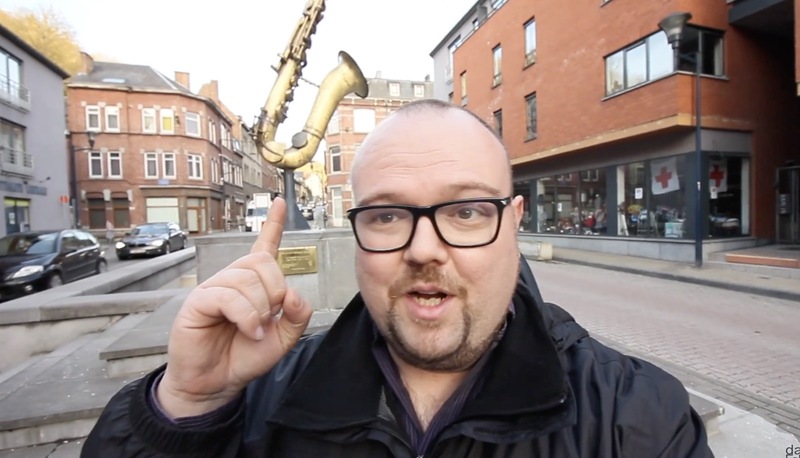 In order to get warmed up before I hit the jam sessions, I followed in the footsteps of the great Sonny Rollins. 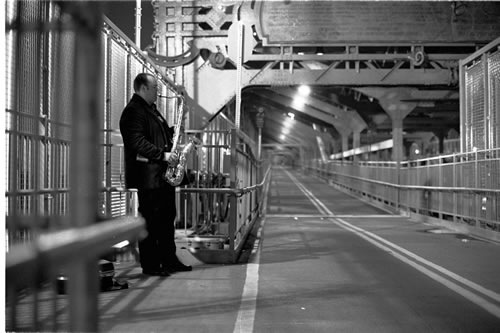 Sonny used to practice on Williamsburg Bridge during his sabbatical years and in this episode of #DansVlog I tell you the story of why I went to practice on the bridge and how I ended up with this AMAZING picture!